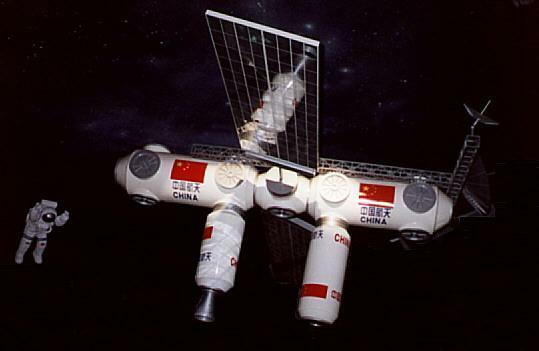 2020 China Space Station, Hmmmm? This is going to be interesting. A western and an eastern space station. So many questions. Besides Europe who else will partner with China on this project? Will India will want a piece of the pie? Where will western space dominance go as the rest of the world begins to master the next frontier? Will they leap frog the US like they did with wireless communication? Will this be a used Russian space station like their current aircraft carrier? I can't help but think this is good for our industry but not good for the country. We have created a great wall of "no sharring" with China that is going to be hard to overcome as we continue to demonize them for beating us at our own game week after week.